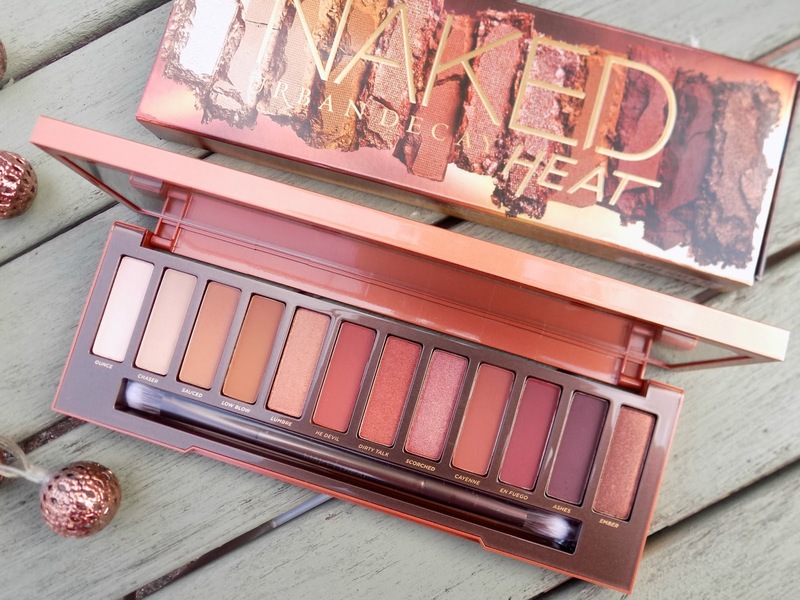 Today is the day, that long awaited day when the Urban Decay* Naked heat palette is officially launched in the UK, so I thought I would share my first impressions and some swatches, so you can decide if you wanna get your paws on the Naked heat palette. 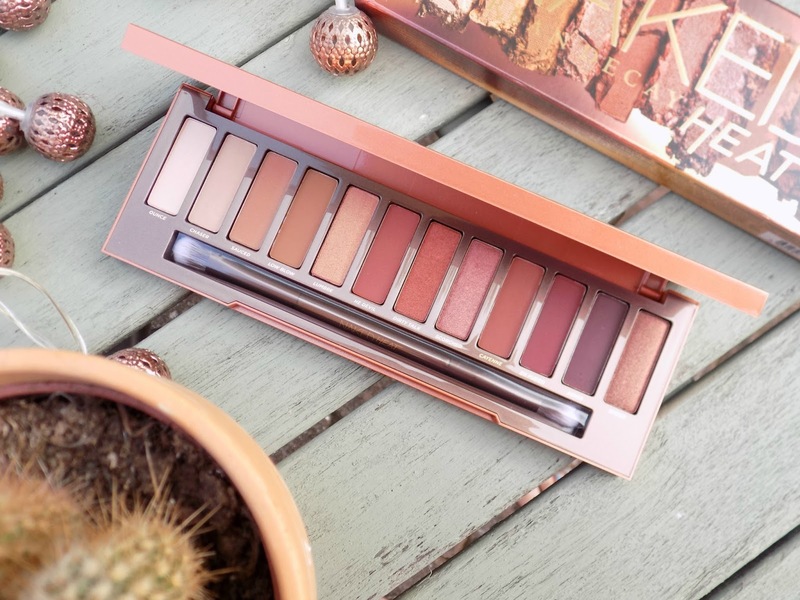 I am lucky enough to own a few of the Naked palettes, and they are firm favourites in my collection, so when I received the new Heat palette* I was thrilled. 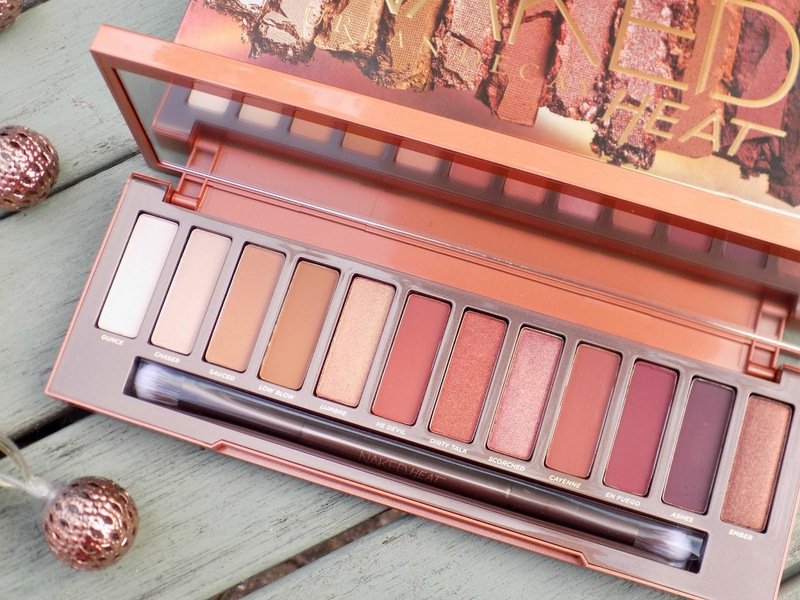 The Naked heat palette contains 12 NEW warm toned eyeshadows, from warm browns and neutrals to stunning glimmering copper and bronze shades. 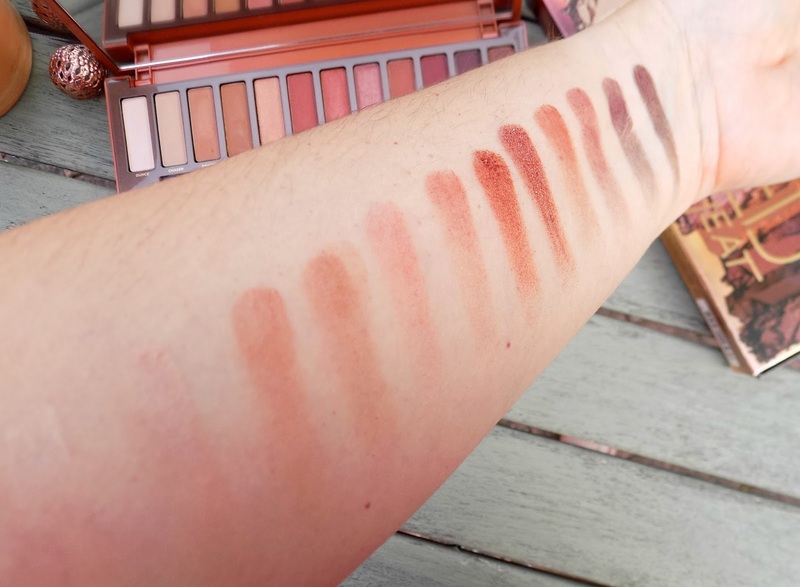 The pigmentation is fab especially the shimmer shades my favourites are scorched and dirty talk. The formula is buttery, and the shades blend like a dream. 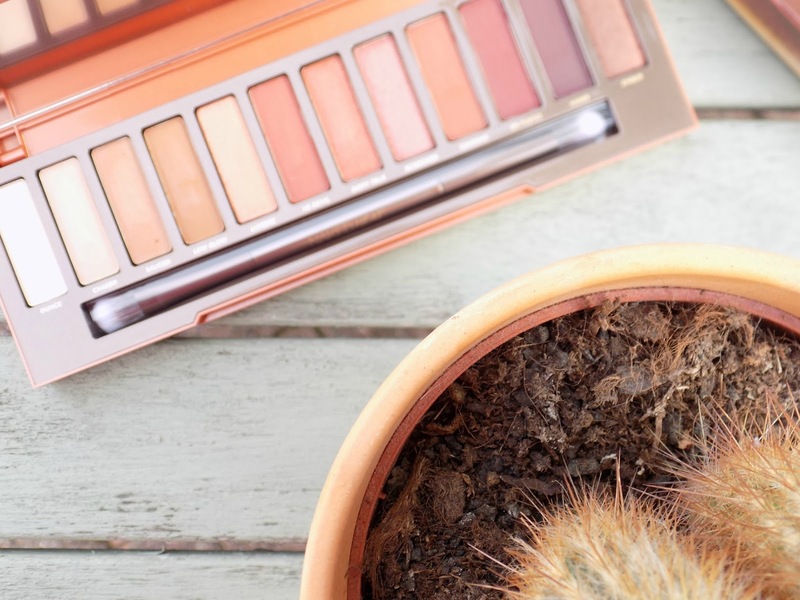 The quality is as I would expect from Urban Decay, and the shades right up my street as I love me some warm tones. 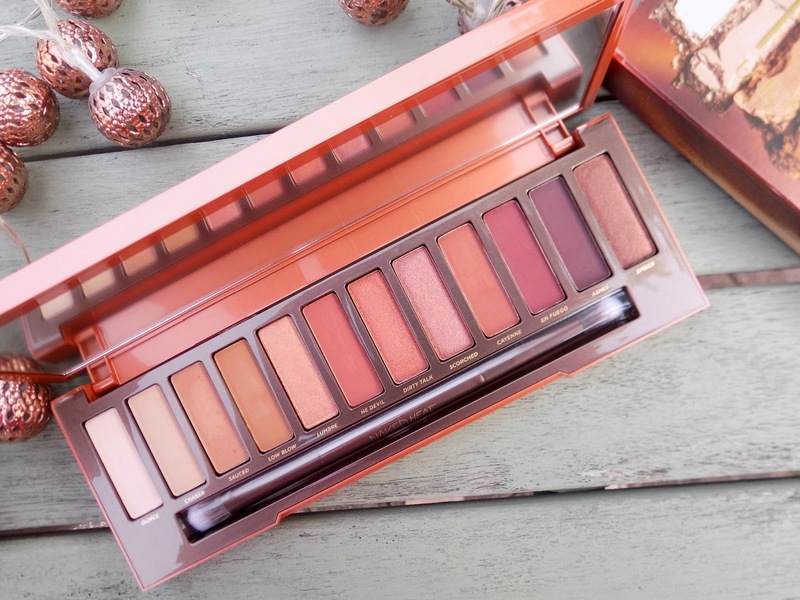 If you love warm tones, I'm sure you will love the Naked Heat palette, will you be adding it to your collection? 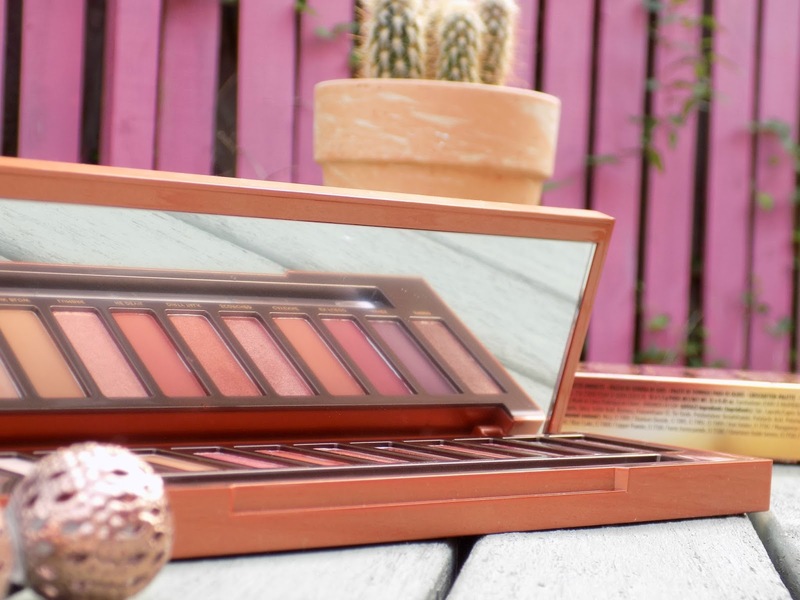 This will be such a perfect autumn palette, so need to pick it up! I've been obsessed with this palette lately! It is so beautiful! 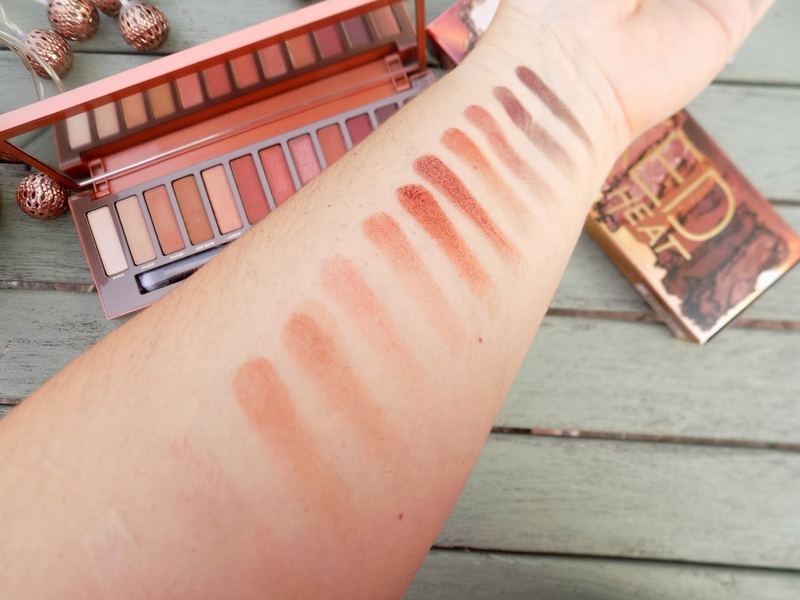 Beautiful photos and swatches, it's making me want the palette even more! 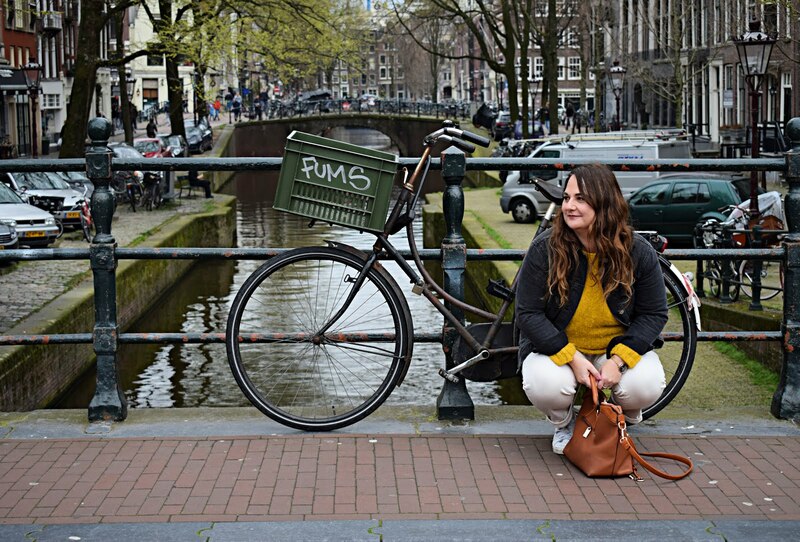 The shades look great for all seasons, especially summer.